Southern Arkansas University Tech (SAU Tech) is pleased to announce the speaker for the 2019 Black History Celebration. 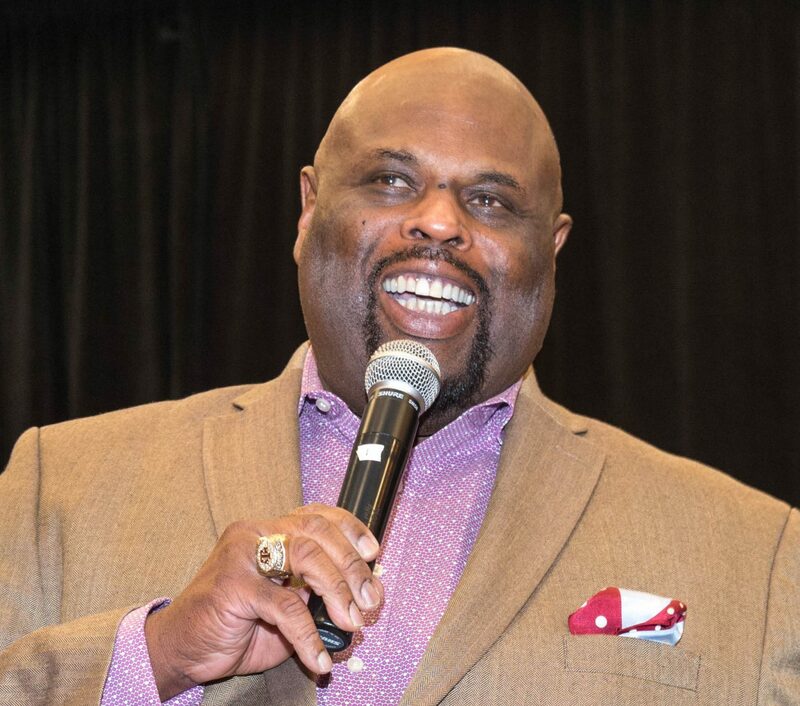 Dr. Rick Rigsby will be speaking at the event on February 21, 2019 at 6:00 pm at the SAU Tech Student Center on the College’s main campus in East Camden. Dr. Rigsby is a USA Today, Amazon, and Wall Street Journal best-selling author. Rigsby became an internet sensation when his speech on hope produced by Goalcast was viewed by over 200 million people worldwide. 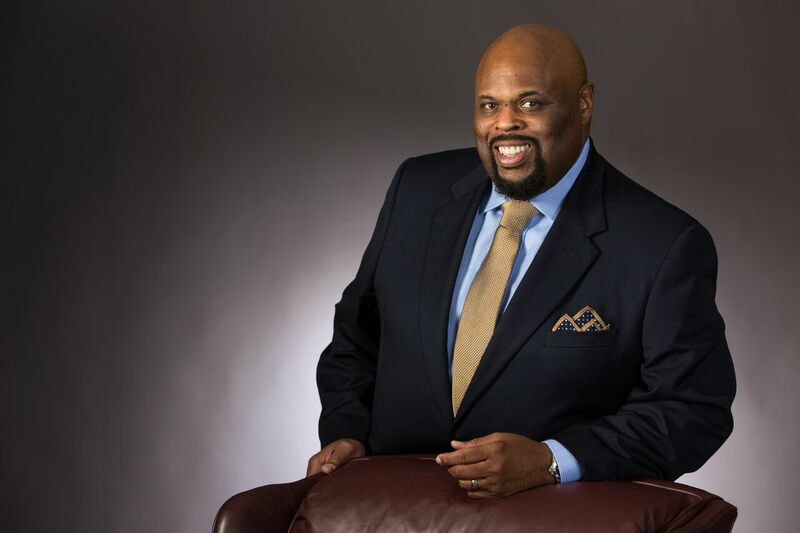 An internationally recognized motivational speaker, Dr. Rigsby is founder of Rigsby Communications. With engagements spanning the globe, audiences include Fortune 100 to 500 companies, service organizations, educational institutions, and professional sports organizations, including the NFL and PGA. He is a former award-winning journalist, college professor and football character coach at Texas A&M University.